Spring is the Birthing and an Awakening of New Energy and New Life forms . Spring brings us out of the deep and cold Winter , which is meant to be a place of Rest, Quietness and a Re-grouping of our entire embodiment, giving us strength to then Spring into Action, and Apply our Aligned bodies to be Seeded with the Substances to Thrive . These 2 Seasons are quintessential for our Spiritual Grow and for Life itself. The Winter allows us stillness, so that knowledge may be obtained. And when Spring arrives, we are offered a Blueprint of Beauty that displays a Divine Image of what we would like to Seed within our New Beginning. As you Spring into Action, know that you are ready to Seed the Seven Seals of your Embodiment, utilizing the Blueprint of Beauty to lay the New Foundation of your Future, knowing that you are Safe and Secure. You have worked lifetimes in the process of elimination, and to be released from that of what no longer serves you. Within this elimination process, you have also opened yourself to be vulnerable at times, maybe even feeling alone or empty. People, Places, Events and Situations from that of what you used to know or participate in, may no longer be a part of your New Ways of life. You are Transitioning, Changing and Altering your life to be in Light, and this Seeding Process allows you to have New Growth, New Friends, New Energy in your New Garden that you are Sowing. Trusting that of what you Sow, will help set you Free. Bringing new life to fruition and feeding thyself it’s wealth of happiness, joy, peace and love. When you Seed , do it from your Heart and Claim for yourself what you want in this Seeding process, that will help Feed your beautiful life. Though you may not understand what is to come to fruition, your Higher Self and Source have Cultivated and Coded your Embodiment with Intelligence, as an agreement to always be Fed and Provided for. Faith and Hope is the Fertilizer of this New Foundation. While in the Seeding process, Conditioning the Consciousness offers you to claim the energy you are creating to reap the benefits, as a reward for ALL your Labor of Love. With your personal efforts and hard work, care taking and love, the conscious energy of this Seed will have an ability to organically and naturally Rise. Shall there be doubt or fear, your Seed may decay and not bear the Fruit intended to be. So, plant these Seeds, Release , Breathe and Receive . One must be Patient, for each Seed grows from light and love of the Intelligence. Letting go joyfully, unconditionally and without expectations, will open the energy fields for these fruits to harvest. A Seed is Small , compared to the plant and harvest it produces. You too, once a small Seed in the womb of the Mother, has truly and remarkably Spouted and grown, matured and developed into a rich and rewarding life. All life from this Seed has agreed, that it is time to Rise and be Remembered. This Blueprint of Beauty is an opportunity for you to Divinely Design that of what you’ve long waited for, whatever that may be. The Key to Your future is You, and that of what you Choose to Create begins with the Seeding of the Seven Seals . Please join us as we begin to Sow New Seeds within the Seven Seals (Chakras). We are so blessed to be in an Alignment this month with the combination of the Spring Equinox and the Full Moon . The Energy Frequency Fields will be doubled this day, as a way to gift us that much more assistance and guidance, as we begin to Sow the Seeds within the Seven Seals . During this Remote Guided Meditation/Activation , we will be given Seven Sacred Seeds of Living Light , as a type of Bonus for all the hard work we have done, and are now ready to be received. 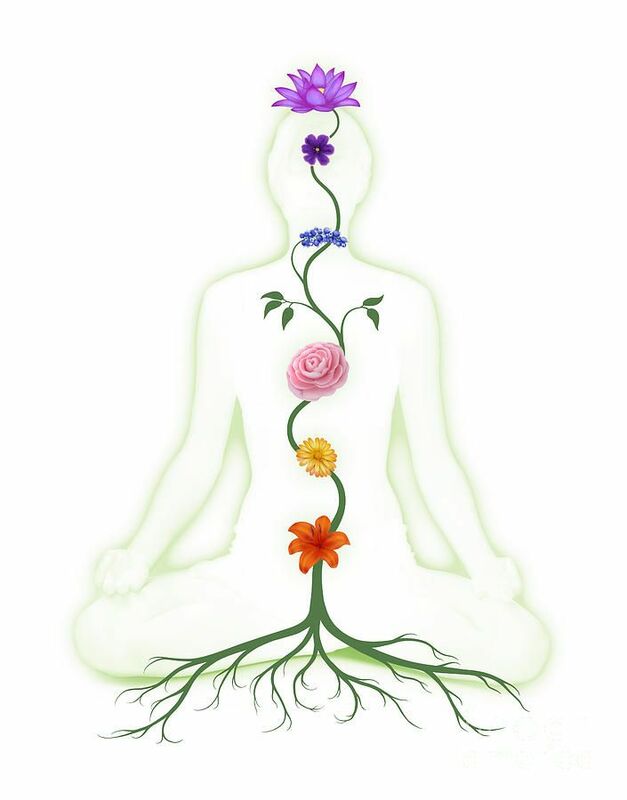 We will walk through each Seal (Chakra) and begin planting these powerful tools ( Seeds ), as a way to birth the New Energy and the New gifts that shall grow, develop, mature and multiply with each breath that breathes us. These are Your Sacred Seeds of Living Light , and these Seeds will be what you are to claim, manifest and create within your New Garden you are sowing. As the Seven Seals are Seeded , they will be wrapped in a Crystal Container with the Elements of Nature , while protecting each Sacred Seal . Each participant will receive a 1 Hour+ Recorded Guided Meditation-Audio Activation to utilize during their Transmission. Mary will serve as a Guide to assist one through this Seeding process. There will be Seven Seeds offered, and you will be given the opportunity to Divinely Design each Sacred Seed within each Sacred Seal , as it is presented. NOTE** IF you are not available at this hour, you may still participate and receive the Guided Meditation Audio-Activation Recording , and listen when you are able to do so. Registrants will receive a Guided Audio-Activation Recording 1 Hour+ to Assist you in this Spring Equinox-Full Moons Energy Experience . Guided Hands offers Energy Experiences to assist in Spiritual Activation's , while Awakening the Embodiment’s System during this Accessional Process. 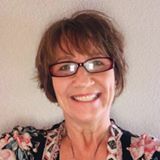 ﻿As a Minister, Messenger, Medium, Mentor, Mediator, Muse and Modern-Day Mystic, Mary helps people connect to their Spiritual Embodiment, through their Akashic Records, Activation's, Karmic Balancing, Attunement's, Clearings, Healings, and Blessings by Teaching and Assisting one to raise and maintain their own vibrational frequency. As a Humanitarian and Spiritual Teacher, she has dedicated her life and abilities to helping people Worldwide and is committed in these services through travels, healings, messages, teachings and charitable offerings as a Mother of Many. Please Visit our Website and Sister Site for Services, Events and More. If you would like a private in-person or phone session, please contact me. Thank you and Blessings.